in the Omaha metro and around the world. The Salvation Army's Renaissance Village is Omaha's campus for social services. Buildings include Heritage Place, Durham Booth Manor and the Dora Bingel Center, and the Citadel Worship Center. From homelessness prevention to mental health and older adult services, we meet the physical, emotional and spiritual needs of all people without discrimination. 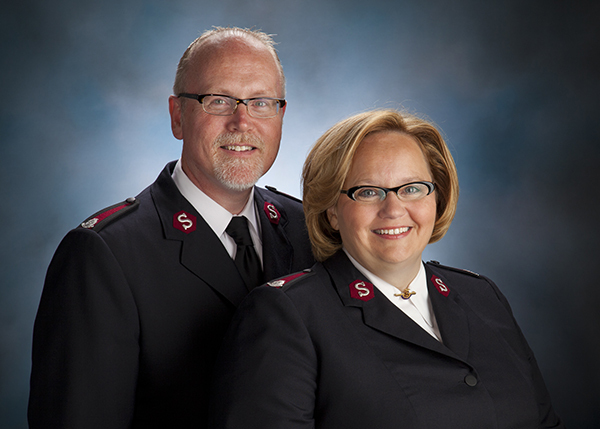 Additionally, The Salvation Army of Omaha administers programs and holds worship activities at several other locations throughout the metro. Have a question? Fill out the form below and we will be in touch.